Top Rated Math Tutors in Phoenix, AZ! Welcome to Phoenix’s top-rated private math in-home tutoring service! All of the following Phoenix math tutors are certified by Varsity Tutors, the leading tutoring agency in the country! 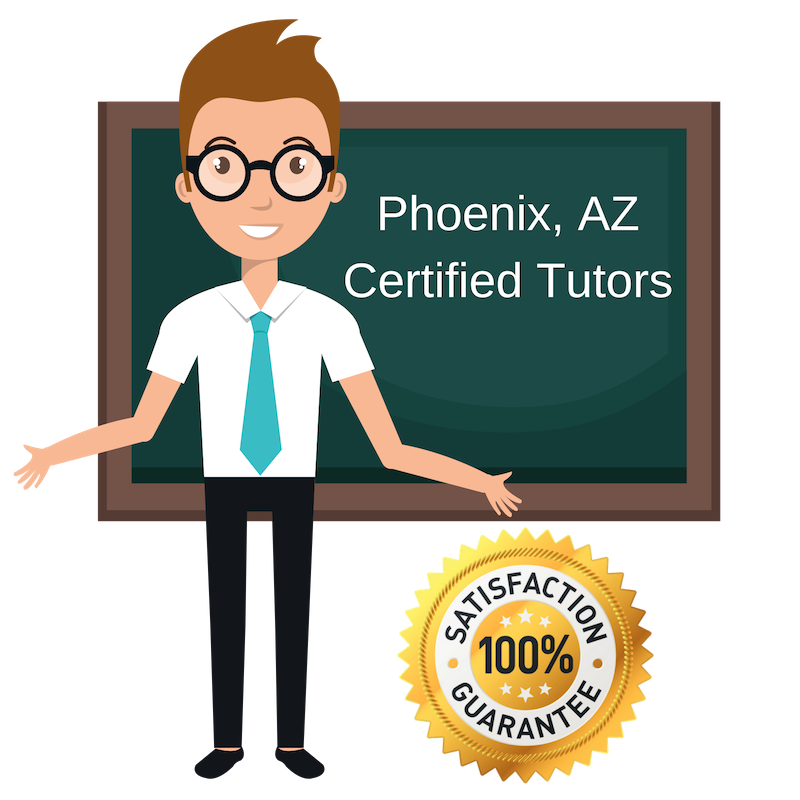 All Phoenix math tutors have been background checked, been interviewed, had mock math tutoring sessions, and been trained by professionals. 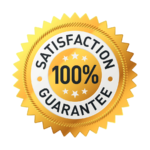 We guarantee you will love your local Phoenix math tutor or your money back! Get information regarding a top-rated math tutor today! I tutor math in Phoenix, Arizona. I enjoy teaching elementary education, which is what I got my Master’s degree in. Specifically, I have experience teaching both second and fourth graders, and have begun teaching English as well, to elementary students and adults. When I’m not tutoring I enjoy diving into a good book, getting on my bicycle outdoors or going to the movies. I tutor math in Phoenix, Arizona. I began tutoring at California State University, where I graduated from, when I was pursuing my undergraduate degree. Tutoring is a good fit for me as I enjoy being a part of a student’s academic growth and enrichment. Throughout the years I have focused my tutoring efforts on English, but I also enjoy tutoring math students. Both my Bachelor’s degree, in English Education, and my Master’s degree, in English Literature, have given me the skills and knowledge needed to be a great tutor in critical thinking. I make sure every student I tutor is prepared for those sections. My interests, apart from tutoring, include reading, hiking around Phoenix, playing pool, dance, yoga, and, lastly, spending time with my puppies. I tutor math in Phoenix, Arizona. Since 2003, I have been a chemistry professor, teaching chemistry at various colleges in the area. My teaching experience ranges from teaching chemistry at Apollo College’s Dental Hygiene program, to teaching a variety of chemistry courses at the Clinical Laboratory Scientist Program at Devry, to ASU, Scottsdale Community College, Glendale Community College, and Grand Canyon University. I have extensive experience teaching and tutoring chemistry in the Phoenix area. A favorite course of mine to tutor is CHM101, which is very similar to high school chemistry. I enjoy helping students who may not be excited to learn the subject see all that chemistry has to teach. My teaching strategy identifies each student’s thinking process and offers a tailored approach. Beyond teaching chemistry, I have also worked in the pharmaceutical industry, where I put my chemistry knowledge and expertise to work. My pharmaceutical career included working on the first HIV vaccine, working on developing antibiotics, and working in Quality Assurance in the food and beverage industry. I am more than ready to help tutor each student and share my insights and approaches in the world of chemistry. I tutor math in Phoenix, Arizona. My strong academic background in science has driven me to want to share my knowledge with others. I also have experience teaching language. While completing my undergraduate degree, I spent a great amount of time studying and reading myself for the MCAT. This test preparation in addition to my academics have provided me with extensive knowledge in the sciences. After graduation, I spent seven month teaching English in Peru, giving me the teaching and coaching experience needed to tutor students in science today. I am quite personable and enjoy getting to know each student and help them progress. I tutor math in Phoenix. I have tutored for several years and have developed an array of skills that lends itself well to working with different students. I have a varied background in math, including professional experience in finance, accounting and economics. Math can be an exciting subjects and I want to share that enthusiasm and understanding with students. I tailor my approach to each student and focus on starting with the concepts they understand and building it out from there, to avoid challenging them too much at once. Each student has my full attention when I tutor and their academic success is important to me.